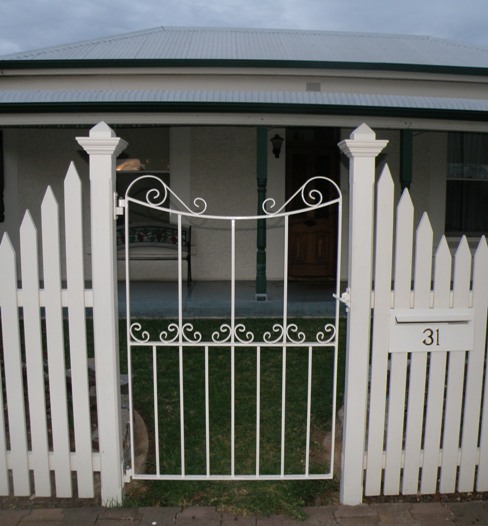 Please find attached a picture of the gate that you made for us, we are both very happy with the end result, it really complements the picket fence. We have had a lot of people comment on how nice it looks. Thankyou for your help and professional service. 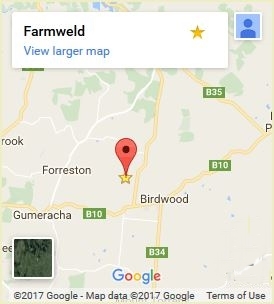 Tagged: blacksmithed, garden gate, gates, heritage gates, personal access gate, SA, South Australia, wrought iron.